An Environmental Contribution will be applied by Government and is payable during check-in at the hotel. This is set at €0.50 per adult (18 years and older) per night and capped to a maximum of € 5.00 per adult per stay. 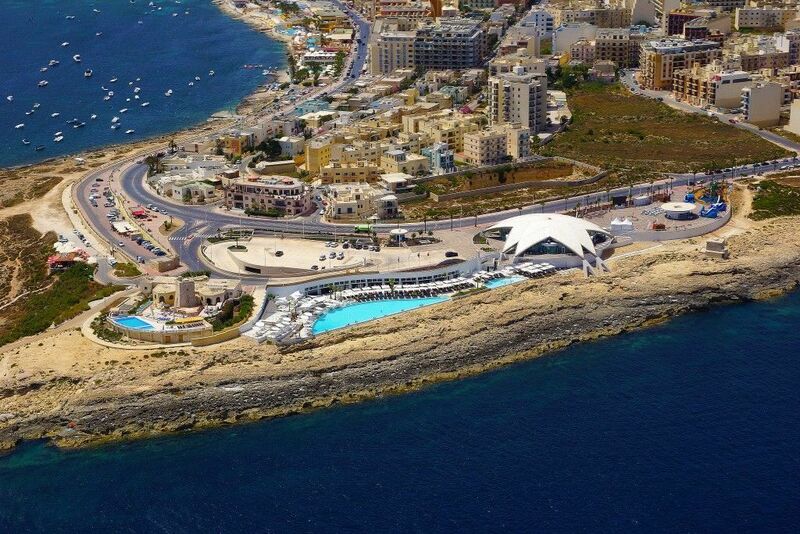 Gambling in Malta is limited to licensed outlets and casinos. Regular bingo games can be found at a few places around Bugibba and St Paul’s Bay, while the Malta ‘lotto’ and ‘Super 5’ are played nationally every week. There are around 100 bars and restaurants in the Bugibba area, meaning that you’re never more than 50m away from your next stop to grab a bite or enjoy a drink. Live sports, karaoke, quiz nights and live entertainment are common throughout the area. 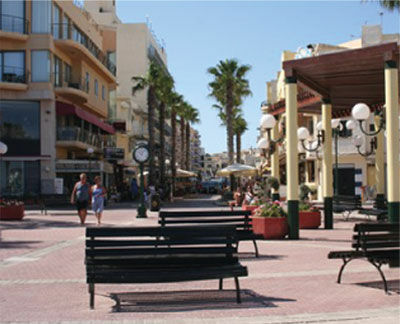 The promenade extends into St Paul’s Bay to the left and into Qawra from the right of the Main Square. 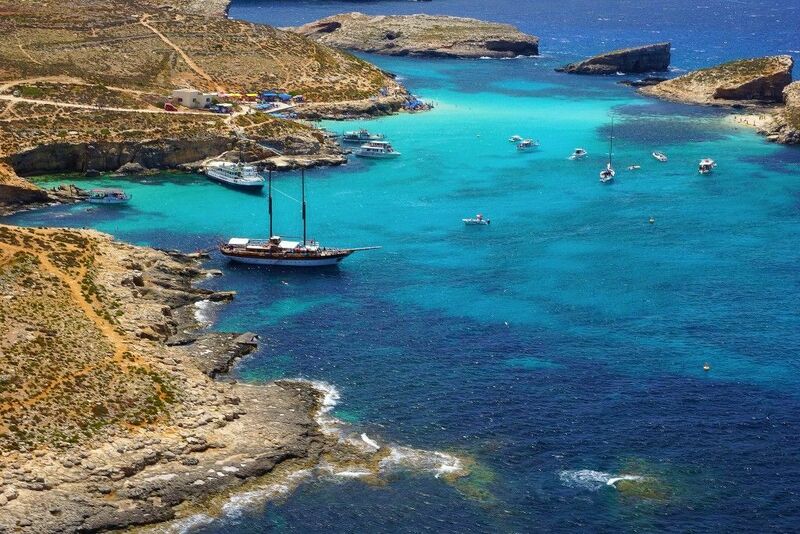 A walk towards St Paul’s Bay will bring you to a main jetty, from which various boat trips and cruises to Gozo, the Blue Lagoon and Valletta’s Grand Harbour depart. The hub for shops, bars and restaurants in Bugibba. 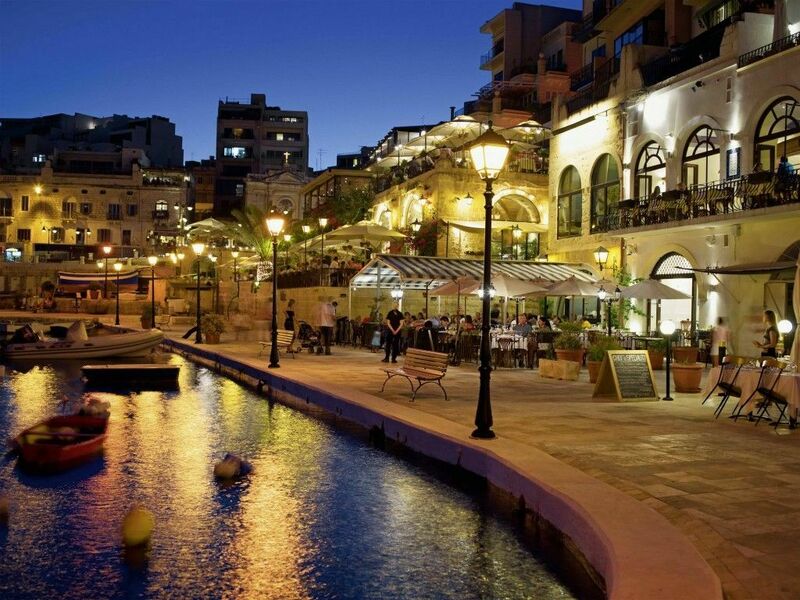 The square comes alive at night, particularly during the warmer months. Music concerts are regularly held in the square in summer, as well as live screenings of main football events on big screens. 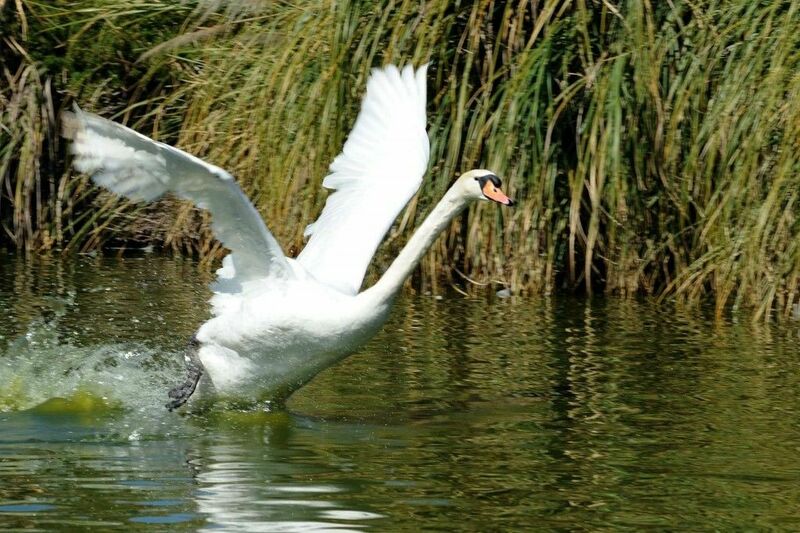 Home to over 200 species of birds and other animals. 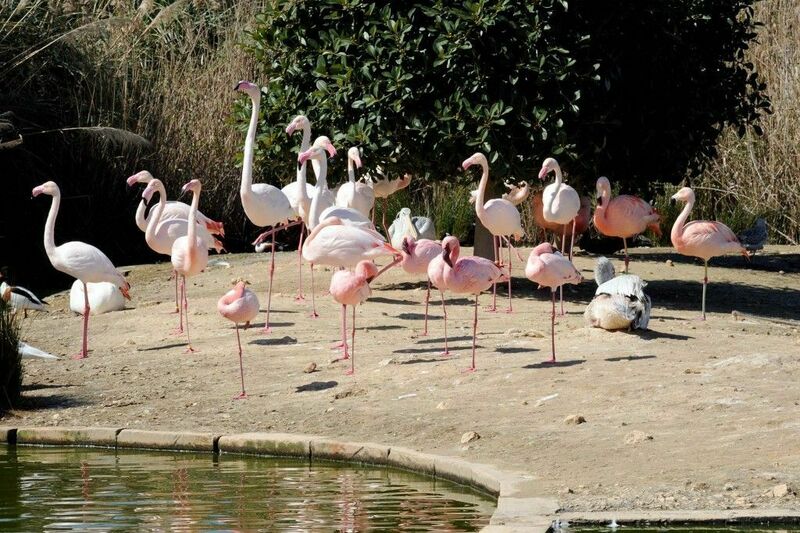 Flamingos, pelicans, swans and other amazing birds from around the world thrive happily with a variety of friendly mammals and reptiles. Open all week excluding Mondays from 9:00 to 15:00. One of Malta’s leading theatres. 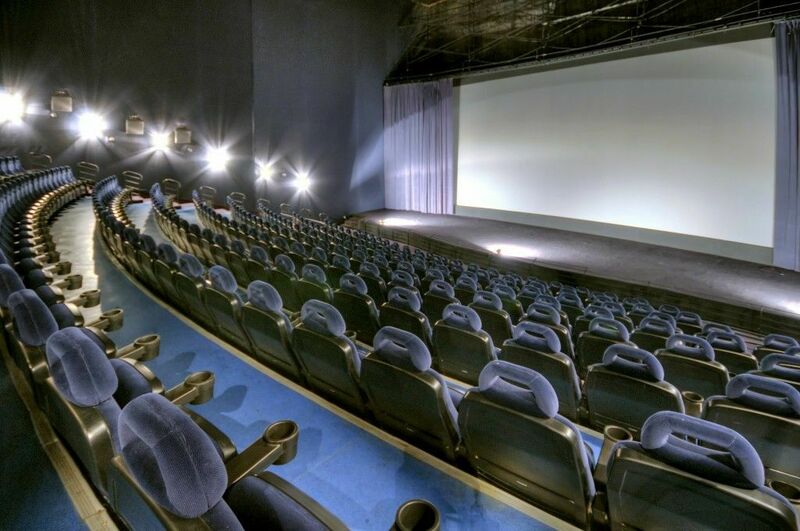 The 7 screens are fully equipped with Digital 2D and Digital 3D Systems, state-of-the-art equipment and digital sound. Fully air conditioned theatres show all the latest titles all year round at competitive prices. 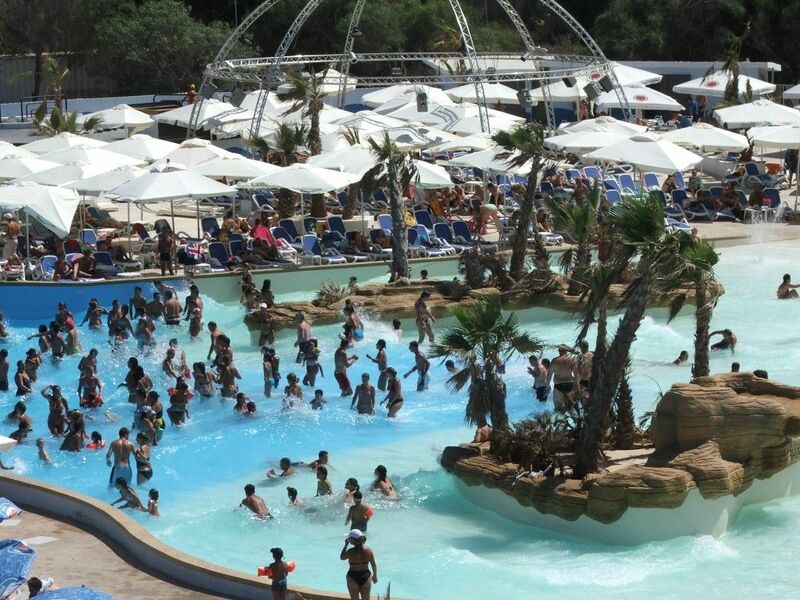 The waterpark is ideal for children, with fun features such as water loops, water umbrellas, parasols, a bucket tower, a palm spring and two water cannons. It’s open between June and September from 10:00 to 19:00. Located in the outskirts of Qawra. The Kennedy Grove gardens surround a monument to the former US president John Fitzgerald Kennedy. The Salini Park features a privately operated cafeteria and a public convenience. 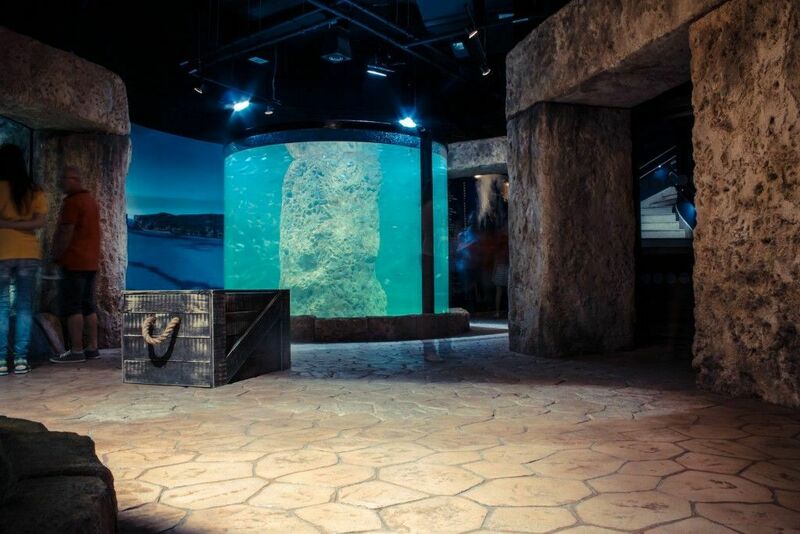 Spread over 20,000m2, the aquarium features a main tank which houses species from the Indian Ocean including sharks, eels and other exotic species. 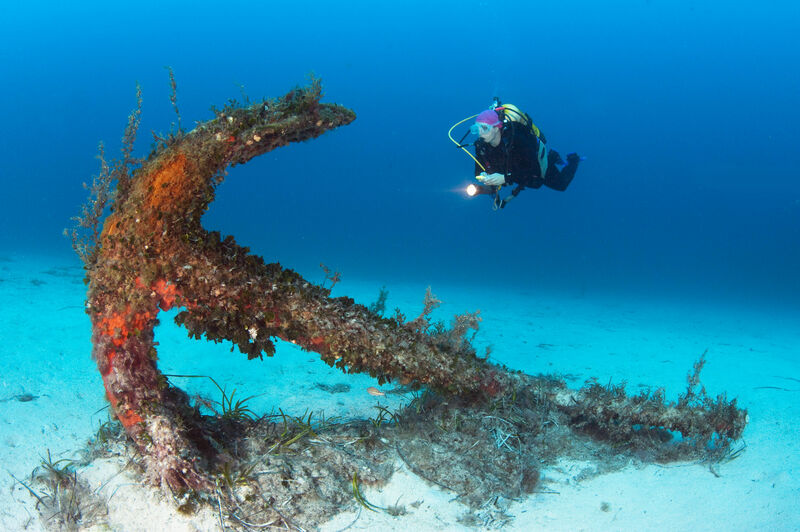 Another 41 tanks are home to Mediterranean fish as well as reptiles, insects and amphibians. Need help getting to any of the above? Speak to our Concierge to reserve transport to and from your desired destination.